News of bent iPad Pro 2018 models have been circulating the web. Recently, Apple confirmed to The Verge that it has indeed been happening. According to their official statement, the aluminum chassis is to blame. The slight bend is a side effect of the manufacturing process used on the device. They did mention that it will not worsen over time nor will it negatively affect the device’s performance. The kicker here is that Apple claims its normal and does not consider it a defect. 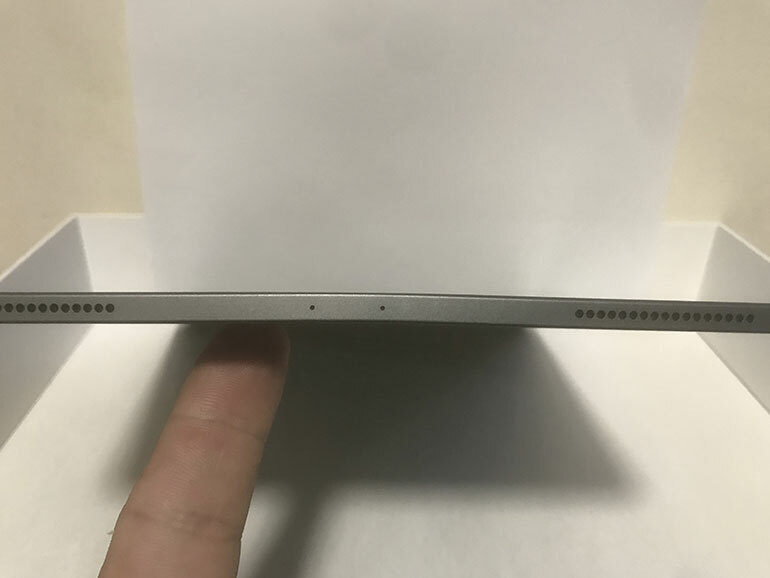 The company said the bending was an effect of the cooling process of the iPad Pro’s metal and plastic parts during manufacturing. Apparently the issue is more pronounced on LTE models due to the plastic antenna strips on the aluminum frame which is said to compromise its integrity. Needless to say the issue is unacceptable. The iPad Pro 2018 starts with a price of PHP51,990 for the 11-inch model and as much PHP120,990 for the highest spec’d 12.9-inch model. This shouldn’t be happening on devices this expensive. But Apple is Apple, and their response was not a surprise. Back in 2014, the iPhone 6 Plus was hounded by the bendgate issue and we all know how that went. For those who are keen on buying an iPad Pro 2018, make sure to check and scrutinize your purchase before you leave the store. Those who already have one and are affected by the issue, you’re out of luck. As far as I know, there is no replacement program for this yet. But you can always try to bring it to one of the local Apple authorized centers and seek assistance.